Local historian Steve Banks edited the 2nd edition of “Recollections of the Upper Wind River Valley” collected by Esther Mockler. Esther Mockler was a Fremont County historian who recorded manuscripts in the 1940’s. The book is a collection of those manuscripts and includes foundational families like the Becks, Weltys, J.K. Moore and Edith Cross to name a few. 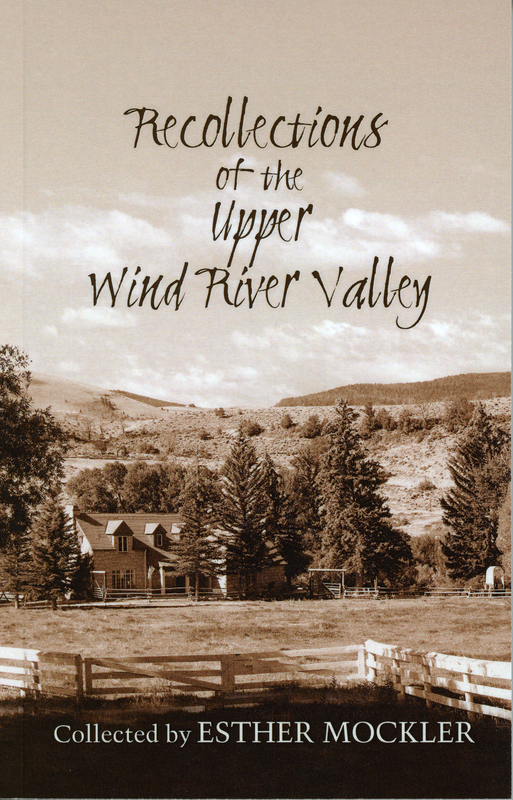 Recollections of the Upper Wind River Valley can be purchased at the Dubois Museum at any time. However, Steve Banks will be doing a book signing Saturday, August 29, 2015 from 11:30am-1:30pm at the Dubois Museum.